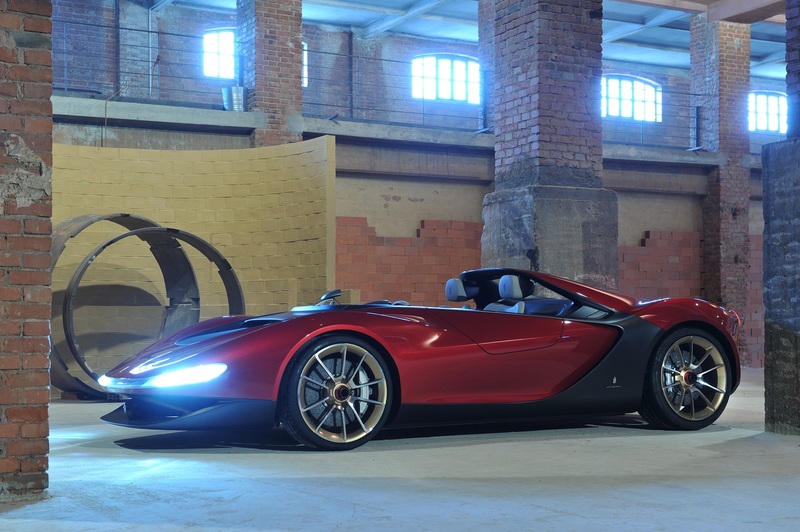 This concept is named Sergio, after the man who led Pininfarina for 40 years and conceived some of the greatest car legends, the Life Senator Sergio Pininfarina. 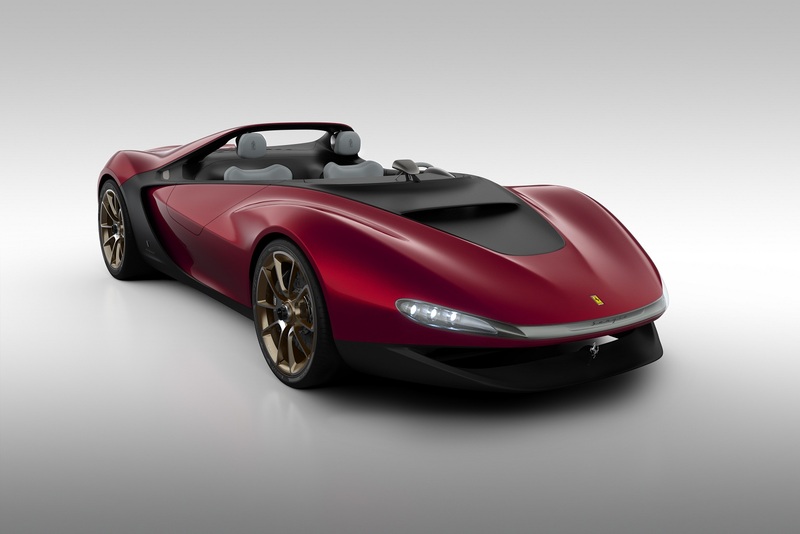 The future-looking two-seater barchetta has the Ferrari 458 Spider mechanicals and could easily be produced in limited series of a few units. 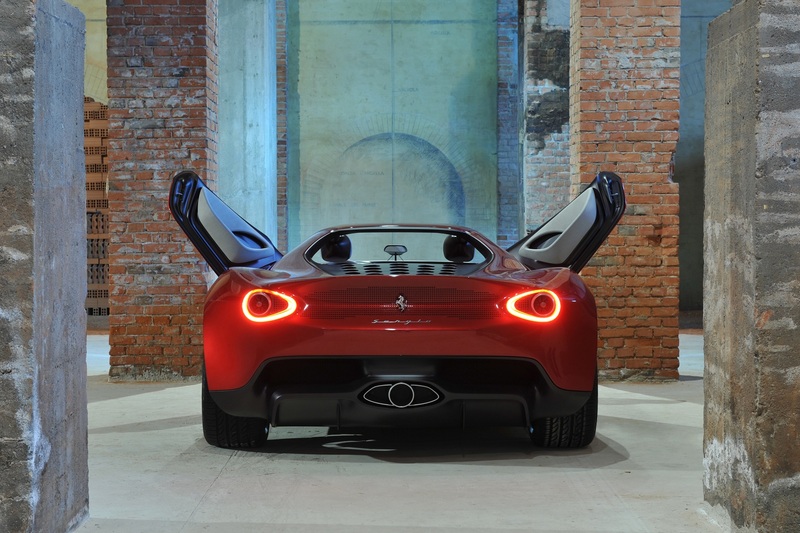 Chairman Paolo Pininfarina, said that “My father would be proud of this concept car”, “because it expresses the aesthetic values that always inspired him: the purity of the lines, the harmony of form, and balance. 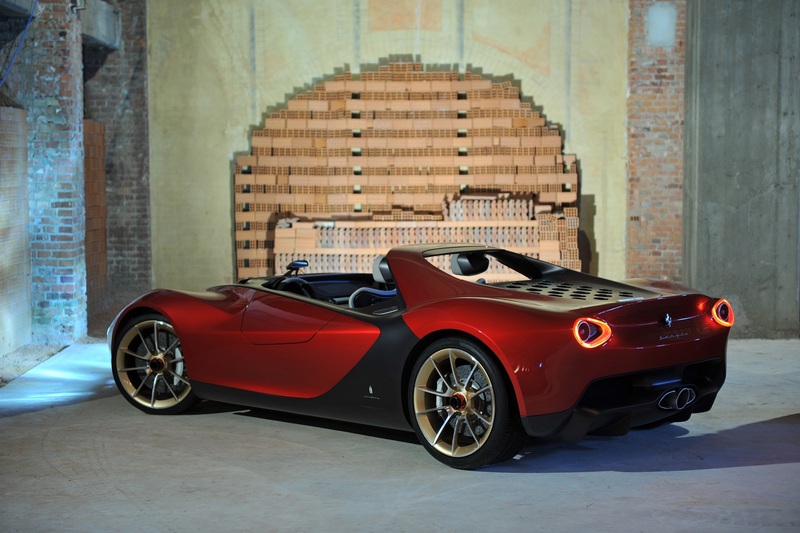 Furthermore, he would be happy with this latest concept on Ferrari base, a brand to which we are related by a history that has helped define the most beautiful cars of all time in an evolution that has lasted 60 years and shows no sign of ending". 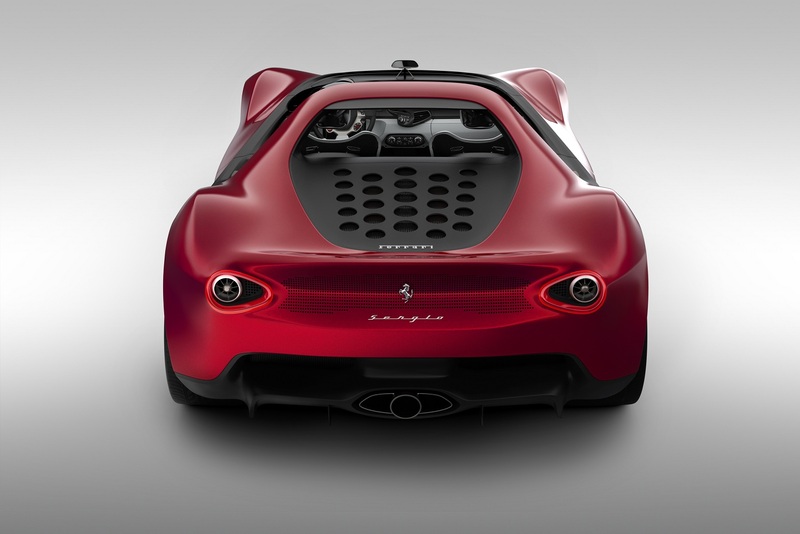 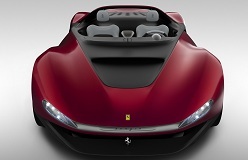 The design of the car is inspired by the ‘60s Ferraris, including half doors with vertical rotation opening, the headlights inspired by the Dino Berlinetta Speciale 1965, the rear lights reinterpret the circular themes of Pininfarina-Ferrari history and the rear bonnet borrows the iconic round graphic holes of other historical Pininfarina achievements. 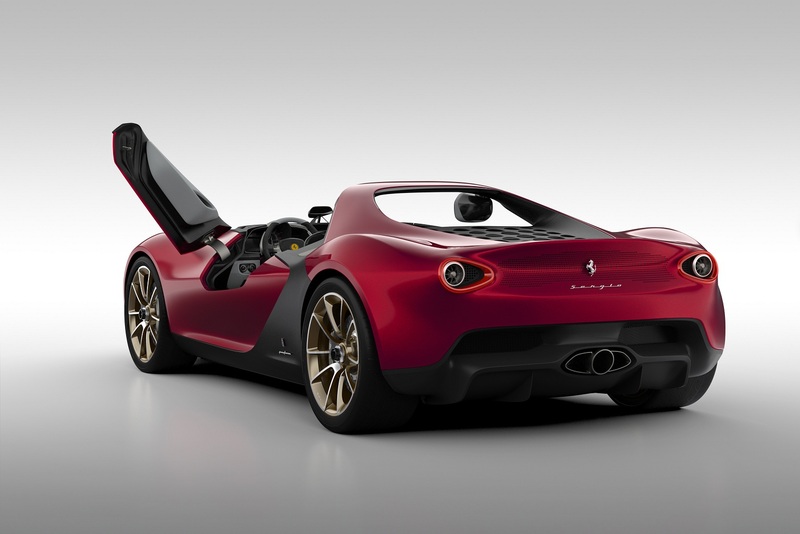 Like i said before the car uses the Ferrari 458 Spider mechanicals, so it has the same 4499cc V8 engine with a seven-speed sequential gearbox. 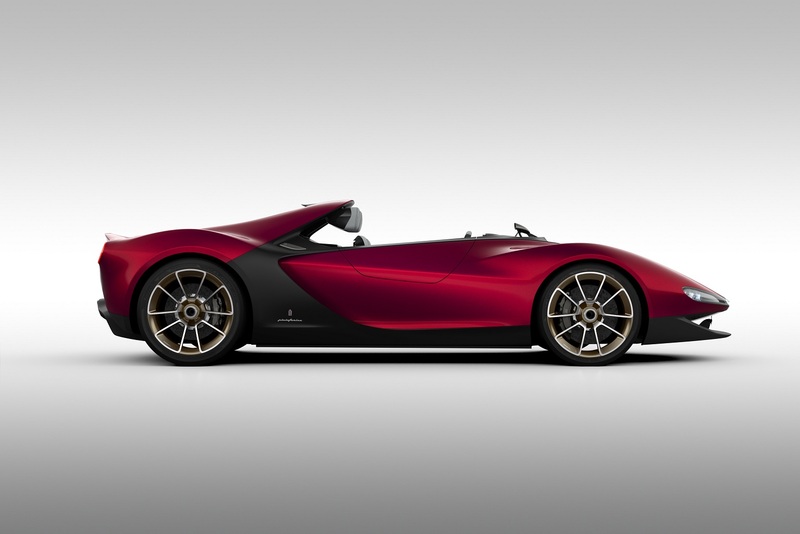 Weighs about 1280kg, has a top speed of 320km/h (200mph) and will accelerate from 0 to 100km/h (62mph) in 3.4 seconds.